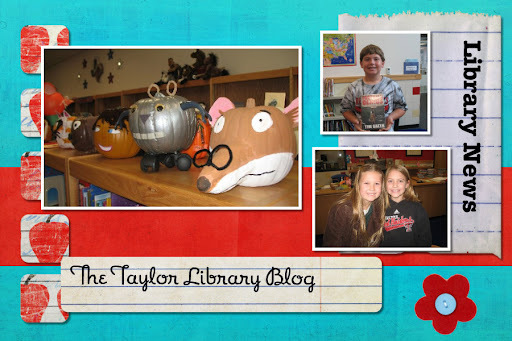 Third grade visited the library last week for solar system research. 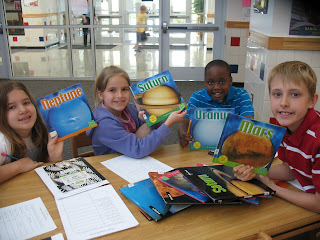 They did a great job using library resources to discover facts about the planets, sun, and moon. 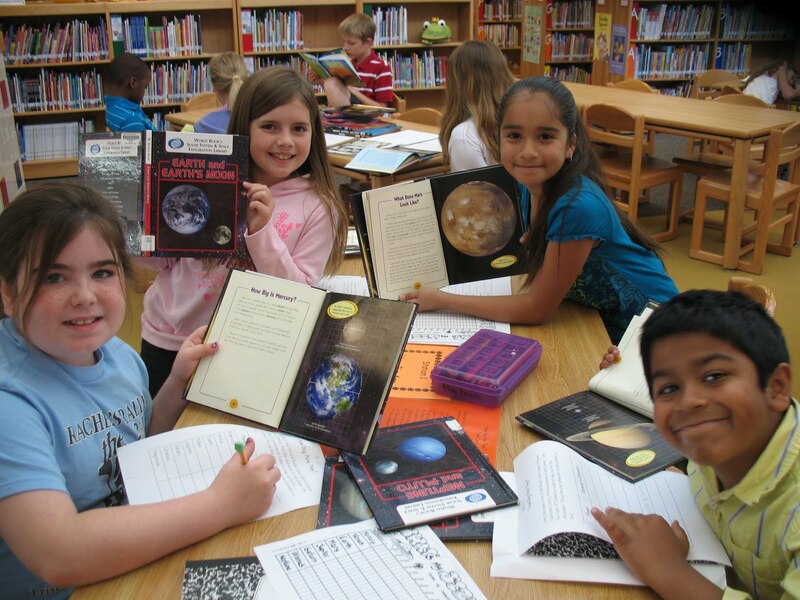 They are using some of the information they gathered to create a planet travel brochure. 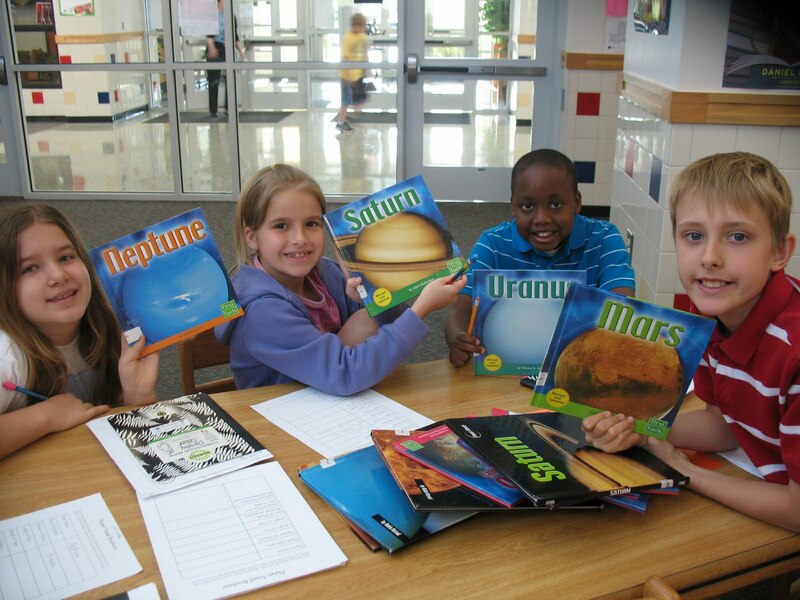 I can't wait to see them!